Baloot Hotel Tehran is a 4-star hotel located on Velenjak neighborhood in the north of Tehran with a lovely climate. 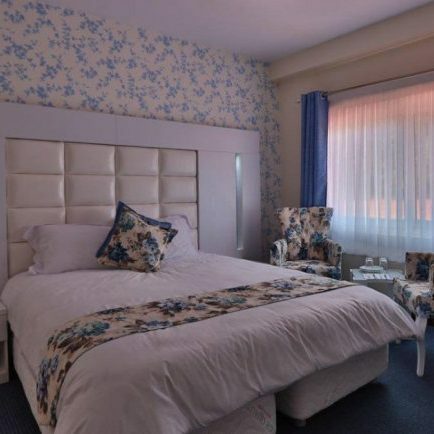 This newly built hotel provides 16 nicely decorated rooms equipped with essential facilities. Baloot Hotel boasts Iranian and Italian restaurants, fast food restaurant, Wi-Fi connection and swimming pool. The hotel with its beautiful green space and views is situated close to attractions of the city such as Sa'dabad Palace and Niavaran Palace, and you can get to main shopping centers, Tehran International Exhibition and Convention Center (4km), important conference halls and Mehrabad International Airport easily.